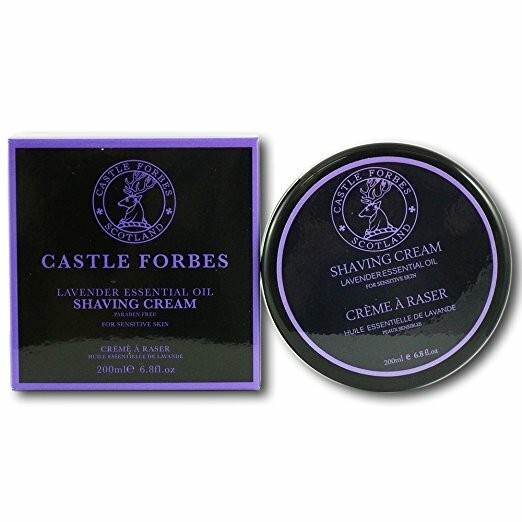 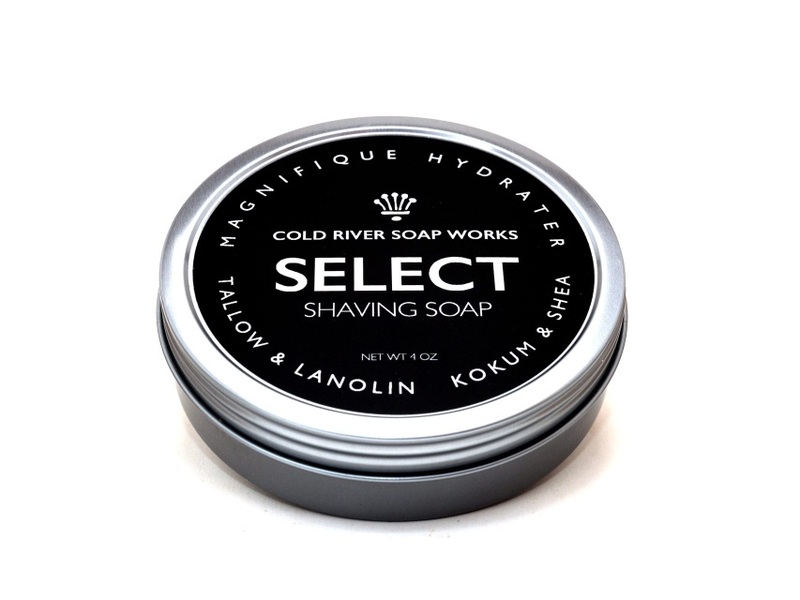 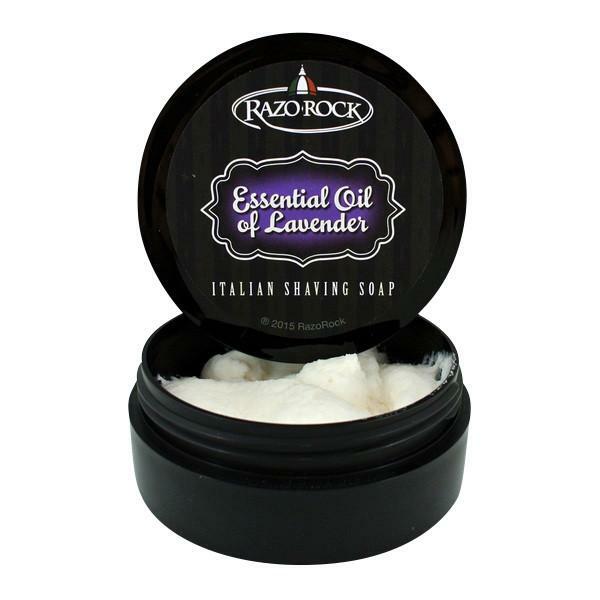 For this nature RazoRock shaving soap, we have sourced the best quality essential oil of lavender from the foothills of Montebianco, in the French Alps region. 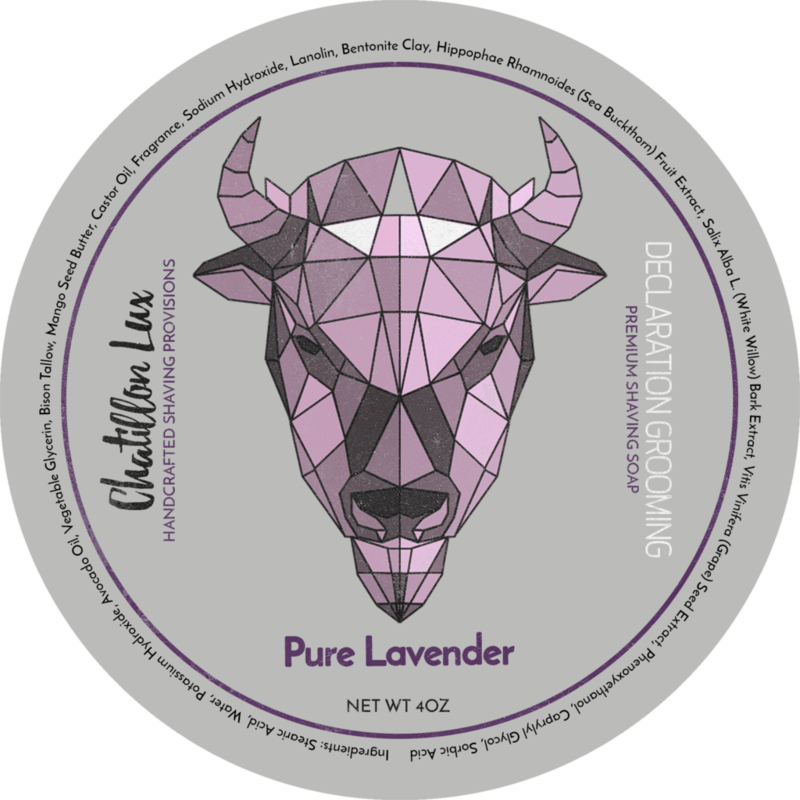 It's one of the most expensive lavender oils in the world because it has an intense dark lavender scent. 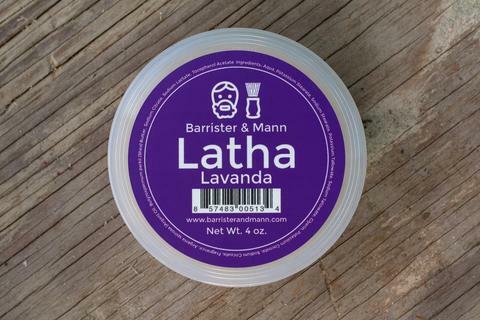 Lavender essential is great for healing scars and wounds on the skin (especially after dragging a blade across your face) and is the perfect bedtime shaving soap, it calms anxiety and gets you prepared for long and comfortable night of rest. 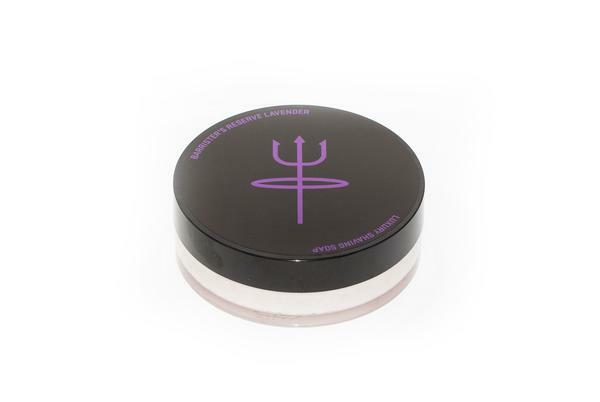 Aqua(Water/Eau), Stearic Acid, Cocos Nucifera(Coconut) Oil, Potassium Hydroxide, Sodium Hydroxide, Myristic Acid, Lavandula Angustifolia Oil, Argania Spinosa Oil, Limonene, Isougenol.